We know that when our Ottawa and Nepean patients are well informed about their treatment, they tend to experience better results. Here, are some answers to the questions our physiotherapists and massage therapists are asked most often, as well as a library of useful resources. This varies from patient to patient, and depends on your initial assessment outcomes, as well as the treatment plan your physiotherapist or massage therapist prescribes for your recovery. For massage therapy, the duration of your visit depend on what you book. For physiotherapy, your first visit will be around 1 hour long, whereas the duration of follow-up visits will depend on the type of injury you have and type of treatment you require. Most often, however, follow-up treatments can take anywhere from 30 to 60 minutes. We are direct access healthcare providers and so do not require a doctor's referral for our services. However, certain extended health insurance plans require a medical referral, for reimbursement. No, we don't do direct billing for extended health benefits. If, however, you are covered under Medavie Blue Cross for RCMP, Veterans Affairs, or National Defence, we will direct bill. No, we do not treat clients who have sustained a workplace injury covered by WSIB insurance plan. Do you provide one-on-one treatment? Yes! At Nepean Sports Medicine & Physiotherapy Centre, your physiotherapist can tend to your specific needs one on one, within our large clinic space (modern space which includes private rooms, and some open-concept space). 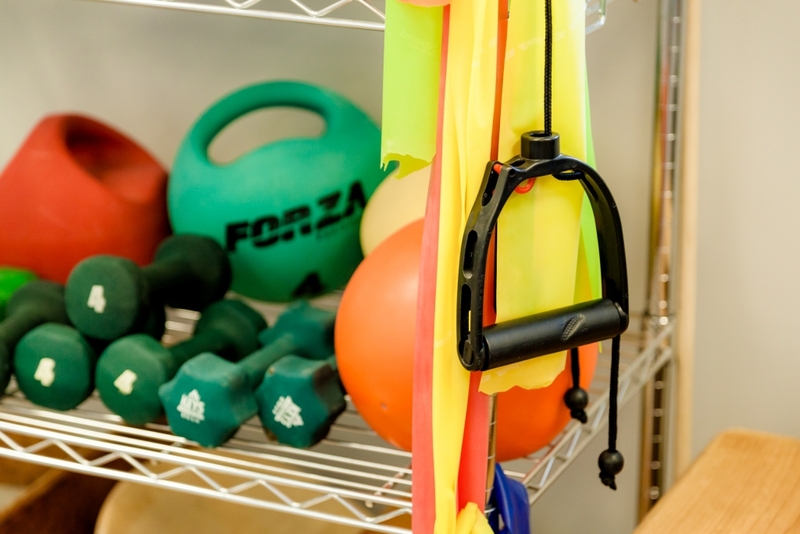 Your additional treatment may include exercises in our extensive gym, as well as the assistance of one of our aides with any modalities your physiotherapist has prescribed. 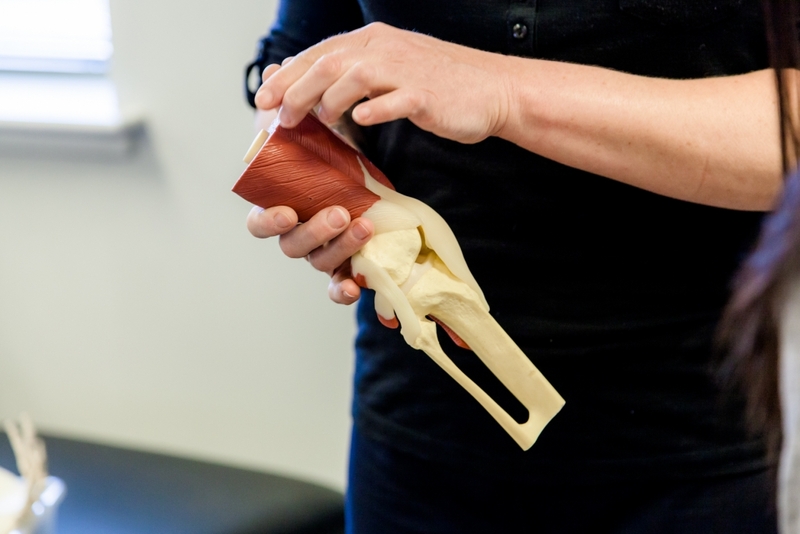 Each physiotherapist brings different continuing education courses, life experiences, and practices to your client care. Please see our team page for more information on our physiotherapists, or contact us for more information. Massage therapy, dietitian, and chiropody visits are exclusively one on one, and duration is based on the appointment time you book. You may receive physiotherapy or massage therapy while pregnant, as long as there are no restrictions from your medical doctor or OB/GYN. Nepean Sports Medicine is not registered to bill for OHIP services. Nepean Sports Medicine & Physiotherapy Centre is a private physiotherapist-owned orthopaedic physiotherapy clinic. We are not part of the publicly funded health system (hospitals, community care centre, schools, etc). You will find that most of physiotherapy services available in our community are delivered through private physiotherapy clinics. 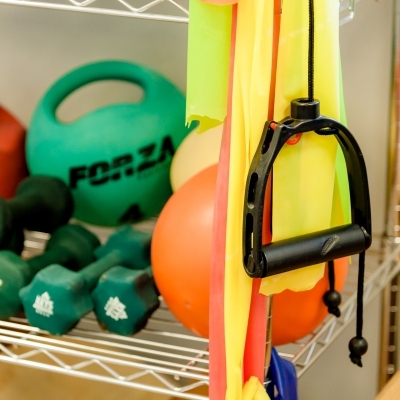 It's always our goal to provide client-centered care to help our patients recover from injury and improve function. If your primary therapist is absent or ill, or your schedule constraints change, we will work together to provide you with the consistent care you need. This collaborative approach is a shared philosophy among our staff, and we're always glad to help each other, and our patients, out! 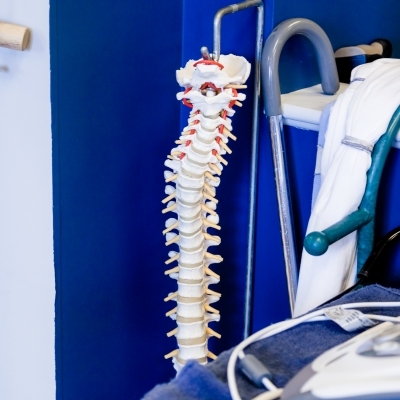 We need to investigate your injury and functional difficulties during during your first visit with us, so that we can develop your custom plan. This may mean that we have provoke your body and injury, which can create a short term increase in pain. If you have any questions any time before, during or after treatment, please feel free to ask your primary provider. After all, questions and dialogue will help you care for your injury and play your role in your treatment more effectively! 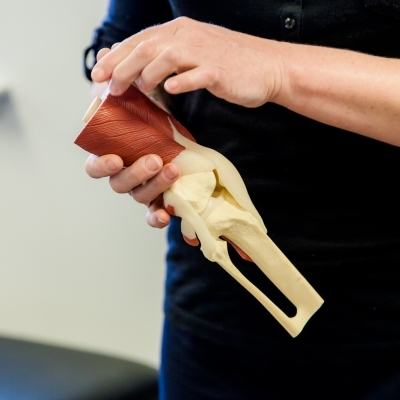 Yes, your visit to Nepean Sports Medicine & Physiotherapy Centre will involve a thorough medical and injury history consultation (in the form of a series of questions from your practitioner). This will be followed by a physical exam to determine the cause and mechanism of your injury. Treatment will also be initiated during this first visit. If I already filled out the intake sheet, why do I have to do it again? If you have not been treated for your injury/condition in over three months or if you have sustained a new injury, we may ask that you fill out a new intake sheet. This will allow us to get a full picture of your overall health, including medications, activities, etc; many of these points may have changed since your last intake form. Why do I need to be assessed for an injury that's already been treated? 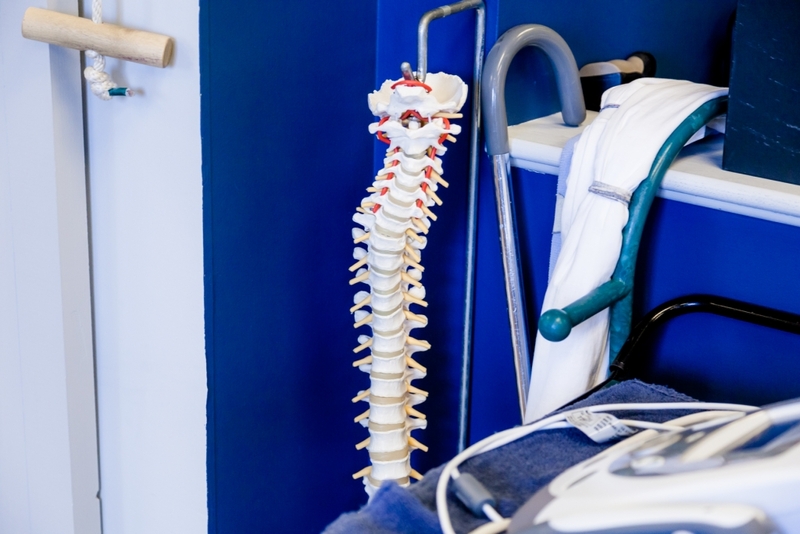 Although your injury and symptoms may feel the same as it did at your last appointment, our therapists are responsible for assessing your complaint, to make sure they know what is going on in order to provide the most appropriate care. In addition, The College of Physiotherapists of Ontario requires physiotherapists to re-assess patients with the same complaint if it has been longer than three months since their previous interaction. How long should I wait after surgery to start physio? You should start physiotherapy as soon as possible after surgery to ensure a quick recovery and minimize the possibility of error or bad movement patterns that may develop after surgery. Post-surgery treatment may include education, range of motion exercises, pain management strategies, and gait training. Do I need heat or ice for my injury? There isn't really a clear answer to this question; it will ultimately depend on your injury's stage of healing and assessment findings. This question is best directed to your therapist at your initial assessment. Acupuncture, dry needling (DN), and intra-muscular stimulation (IMS) all involve the insertion of a stainless steel needle through the skin and into underlying tissue. For more information on their intended uses, see our Acupuncture/Dry Needling service page. How often should I do my exercises after I finish physio? Again, this depends on your injury and treatment, and will be explained by the treating therapist throughout your care, and at your last scheduled visit. However, remember that the human body is made to move, so we should exercise daily to help prevent injuries. For massage therapy, you do not have to bring any particular clothing items. For physiotherapy, wear loose, comfortable clothing, and shoes that you can easily remove. If you have long hair, it may be a good idea to tie it back. Take your medication as prescribed by your medical doctor and pharmacist. If you have specific questions, feel free to ask your treating therapist at your next visit. Your treating therapist will let you know about any extra treatment elements (exercise, do's/don'ts, hot/cold, etc. ), and will give you injury prevention tips at each session. We believe in active care and recovery, and that your improvement happens beyond our clinic walls too! If your pain returns, please call the clinic, and your primary therapist (or an alternate) can advise what to do, or whether another visit may be beneficial. For more information, tips, and advice, check out the Nepean Sports Medicine Blog, or get in touch with our practice.